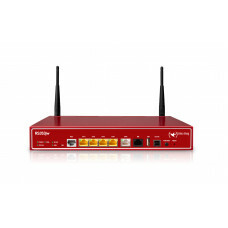 LTE (4G)/UMTS (3G) extension device for router; 1x Gbit Eth; Simcard slot; Wallmounting; PoE Injecto..
IP Access Router; Desktop device with 19" Rackmounting; incl. 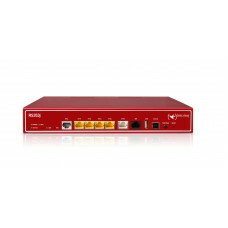 5 IPSec tunnel (opt.30)), certificates..
IP Access Router; 11n WLAN; Desktop device with 19" Rackmounting; incl. 5 IPSec tunnel (opt.30), cer..
IP Access Router; 11n WLAN; LTE(4G); Desktop device with 19" Rackmounting; incl. 5 IPSec tunnel (opt..
IP Access Router; Desktop with 19"Rack; incl. VDSL2(opt. 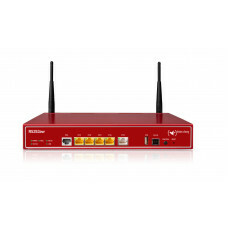 )/ADSL modem (Annex A, ALL-IP, Vectoring,POT..
IP Access Router; Desktop with 19"Rack; incl. 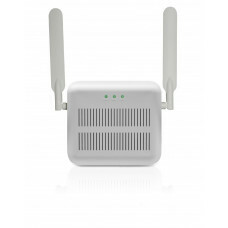 VDSL2(opt. 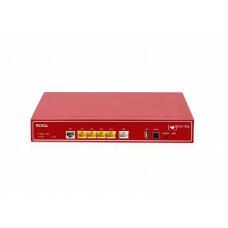 )/ADSL modem (Annex A, ALL-IP,Vectoring, POT..
IP Access Router; Desktop with 19"Rack; incl. 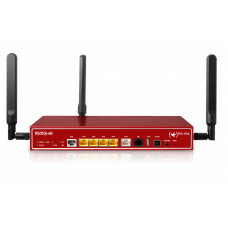 VDSL2/ADSL2+ Modem (Annex A, ALL-IP, Vectoring, POTS);..
iP Access Router; Desktop with 19"Rack; incl. 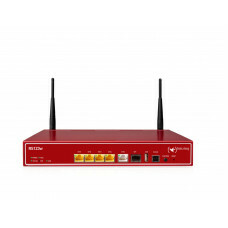 VDSL2 and ADSL2+ modem (Annex B/J, ALL-IP, Vectoring, ..
IP Access Router;Desktop with 19"Rack; incl.LTE(4G), VDSL2 and ADSL2+ modem (Annex B/J, ALL-IP,Vecto..
IP Access Router; Desktop with 19"Rack; incl. 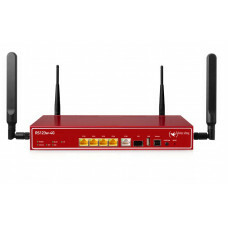 VDSL2/ADSL2+ modem (Annex B/J, ALL-IP, Vectoring,ISDN)..